AB Phillips have a dedicated Construction and Trades department. We are able to provide you with relevant and specialist advice specific to your insurance needs. We are experts in your area and we provide solutions crafted to your situation. It’s insurance that make sense. The coverage we recommend is determined by your situation. Each business will require something different, and we can determine what that is. We also know who will give you the best cover, and how to ensure you receive maximum benefit for the most competitive price. Insurance policies can vary in their coverage and it’s important you know what you are getting for your money. We cover all insurance policies relevant to you including Public Liability, Tools of Trade, Machinery and Equipment, Workers Compensation, Income Protection, Travel, Contract Works, Builders Warranty. We have access to insurance policies that can’t be found via the direct market, and we can package your cover in a bundle allowing an easy, streamlined process. Let us take the guess work out of getting the right cover to suit your needs. We take care of the whole process for you, from start to finish, so you can get back to growing your business. Every trade has unique risks and exposures. We can insure any risk so that your livelihood and family are protected if something goes wrong. AB Phillips have a product that combines all four of these covers into one easy and simple to manage policy with a monthly payment option. Trades people often operate under a sole trader structure which can become dangerous when it comes to protecting your assets if any issues were to arise with a customer. Our accountants work with trades people to ensure their assets are protected. Pool builders can sometimes be overlooked and treated the same as home builders. While there are some correlations between the two, pool builders have their own set of exposures that need to be addressed. We have developed a contract works policy wording that allows for things like sleeper pools, cave-ins and defective materials such as concrete. AB Phillips have been affiliated with SPASA Victoria and SPASA Australia for a number of years and are proud to be their preferred insurance and risk provider. 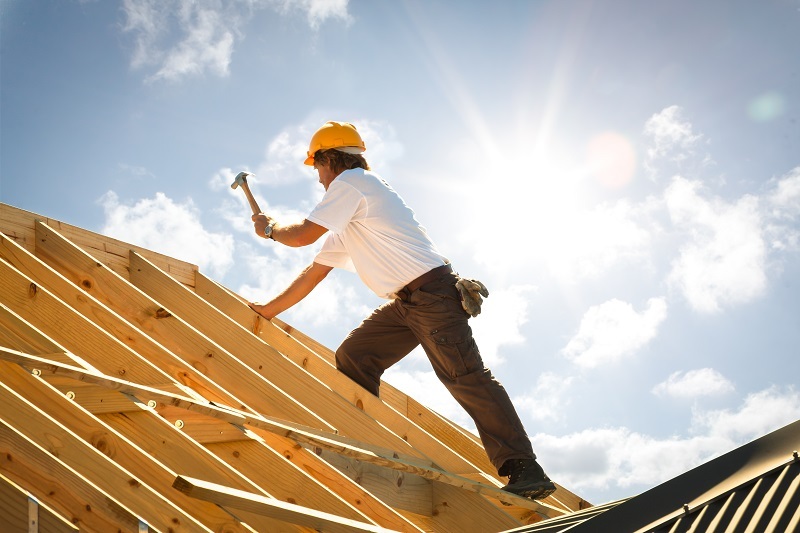 Home builders have the responsibility of maintaining general insurance such as public liability and loss or damage to tools. In addition (depending on which state you are in) there may be a requirement for you to hold builders warranty insurance. This is a product designed to protect your consumer in the event that you die, disappear or become insolvent either during the construction period or for a period of time after the completion of the job. AB Phillips have arrangements with the relevant distributors in each state so if you work across multiple states, you can have a central advisor who can take care of everything. Public Liability Insurance: covers third party bodily injury and property damage as a result of insured’s negligence. Plant, Equipment & Motor Vehicle: covers own damage for unregistered items and comprehensive cover for registered items. Cover for Hired in Plant: this is an excess waiver if you were to damage plant that you hire from another company. 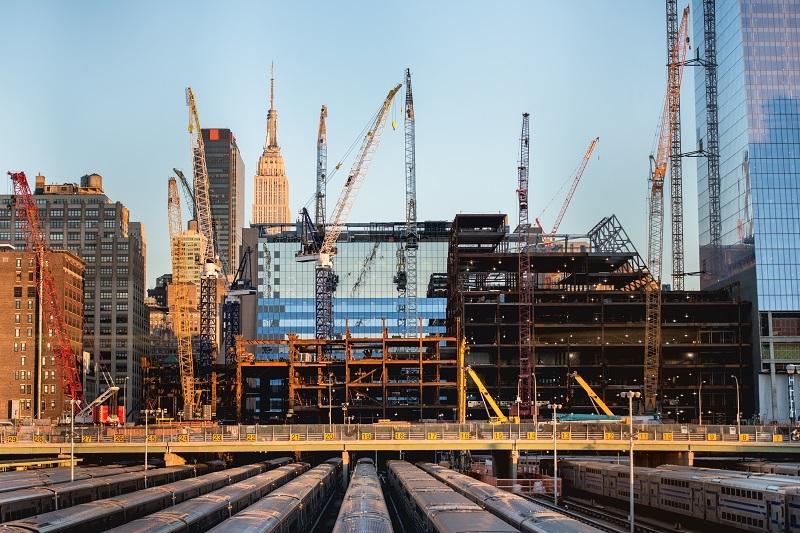 Professional indemnity: this is becoming increasingly important for the commercial construction sector with the involvement of engineering and design plans. Minor design faults can result in major exposure. Mobile machinery and equipment: cover for owned and hired in plant and equipment. Structural defects: defects arising from defective design, faulty workmanship or defective materials. These are in addition to the standard policies that commercial construction companies require such as, contract works/public liability, property insurance, marine transit insurance and management liability. Drafting of employment and subcontractor engagement contracts. Workers Compensation services: managing injured workers, assisting with return to work. We are one of only seven brokers in Victoria that can provide these services. If you do not have a contract works policy, you will not be covered if swimming pool cavity caves in during construction. If you do not have tools of trade insurance, you will not be covered if someone steals tools from your vehicle. Public liability insurance does not cover ‘first party loses’ such as a house that is under construction burning down at frame stage. You need a Contract Works policy to cover this. If you are unable to work for an extended period of time due to injury or sickness, you can't rely solely on your workers compensation policy. You need to have an income protection policy in place so that you can continue to pay your bills and support your family’s lifestyle. Kane has been with AB Phillips for 5 years and works closely with Sarah on our Construction and Trades portfolios with a particular expertise in Builders Warranty insurance.